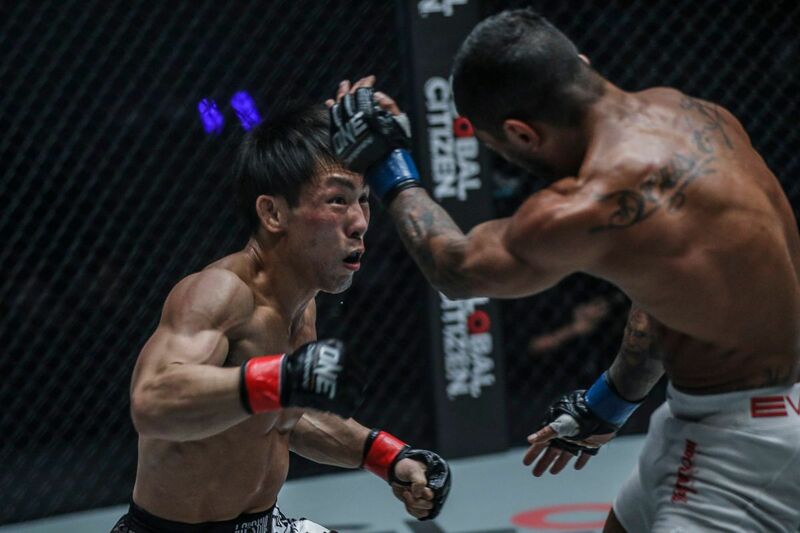 Yosuke “Tobizaru” Saruta made a dramatic impression in his ONE Championship debut in December. 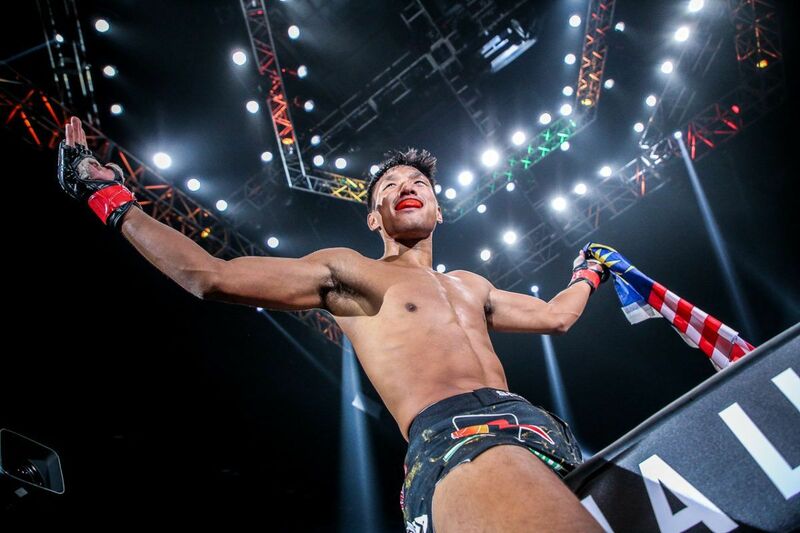 The Japanese athlete picked up a commanding victory over former ONE Strawweight World Champion Alex “Little Rock” Silva, and immediately placed himself in the division’s upper echelon. 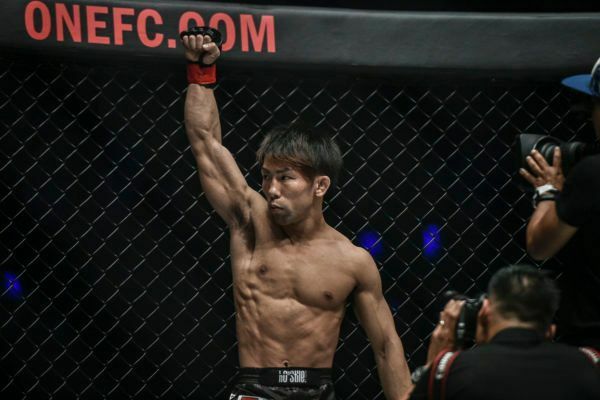 Will Yosuke Saruta shock the on 19 January? Shortly after, the former Shooto Strawweight World Champion was presented with a huge opportunity. He has stepped up to the plate to challenge current kingpin Joshua “The Passion” Pacio for the World Title at ONE: ETERNAL GLORY. 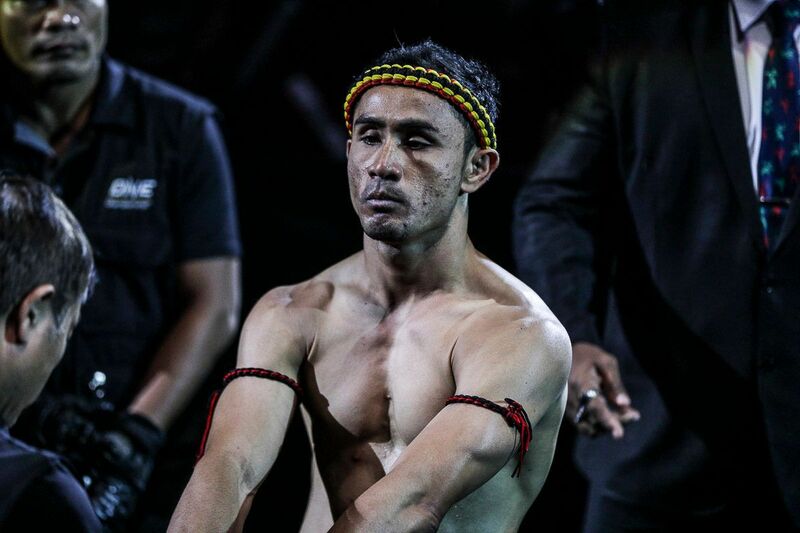 Armed with a wealth of experience in his homeland, “Tobizaru” will pose a robust challenge to the Team Lakay representative, and he is potentially five rounds away from picking up his second World Title, this time in the world’s largest martial arts organization. 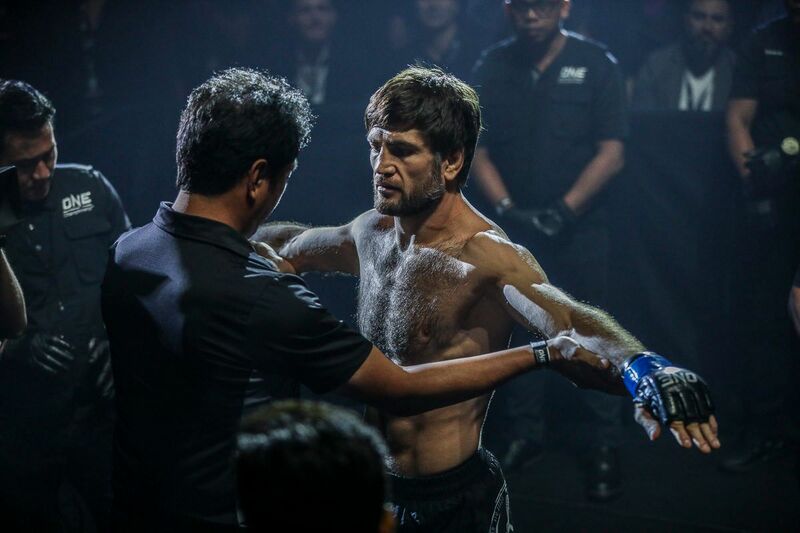 Get to know the man from Tokyo ahead of his career-defining bout on Saturday, 19 January in Jakarta, Indonesia. Will Yosuke Saruta's "Yamato Spirit" lead him to World Title gold on 19 January? Saruta was born and raised in Kawaguchi, a city located in the Greater Tokyo Area of Japan. Although it is not far from the nation’s bustling capital, it offered the energetic youngster more opportunities to explore nature. “It is a quiet and cozy place that is rich with nature,” he explains. Home life was good for Saruta. He lived with his father, who was an architect, his mother, and two sisters. “My family was always full of smiles,” he recalls. Like many martial artists on the ONE roster, it was sports that really enthused the burgeoning athlete. Although he was a good student, it was his extra-curricular activities that really saw him shine. His moniker “Tobizaru,” which means “Flying Monkey,” came from his time as a gymnast, and before he found martial arts, he wanted to reach for the top in his other pursuits. Aged 18, Saruta came across legendary Japanese mixed martial artist, Norifumi “Kid” Yamamoto on television. He was inspired to take up the sport by the high-flying warrior. Saruta stepped into the gym with a base of athleticism, and his innate desire for success in sports kept him there. His parents had their worries in the early days – when he would return from his matches with injuries – but his resolve never wavered. 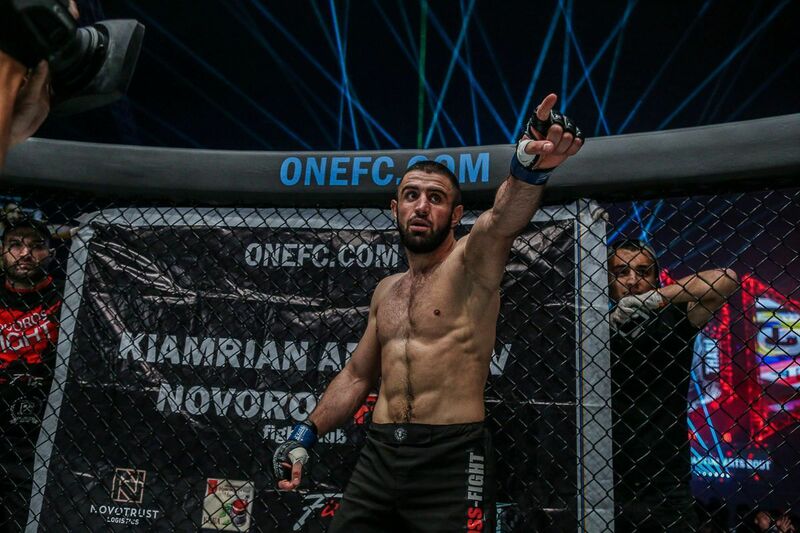 They wanted him to quit, but he stayed the course and worked hard, eventually earning his World Title under the Shooto banner. Saruta’s parents were right to have their reservations. The life of a professional martial artist takes its physical toll on the body, but the mind of a martial artist can allow them to overcome the obstacles. The 31-year-old has had his share of injury setbacks, but his dedication to success kept him motivated. “From training and bouts, I have had some major injuries,” reveals the Tokyo native. It is impossible to reach the pinnacle of martial arts without a never-quit attitude, and Saruta was tested, but prevailed and learned some valuable lessons. On his road to recovery, Saruta also unearthed new levels to his athleticism. 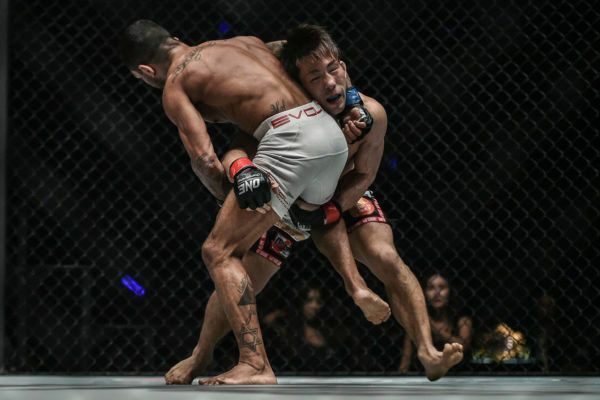 Since then, his power and speed have become his biggest assets in the cage. “I strengthened my physical abilities, and this has become my strongest point,” he adds. 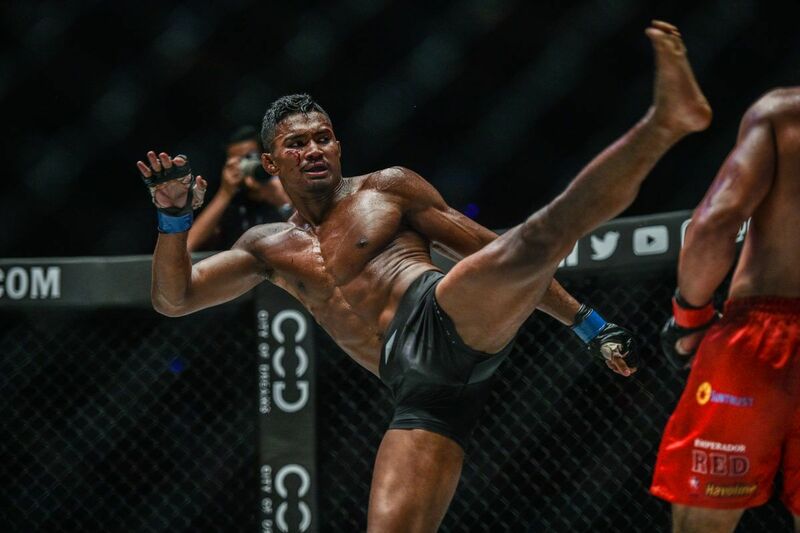 “Tobizaru” became a World Champion in Shooto, and he contends for the ONE Strawweight World Title on 19 January, but he is keeping himself grounded. “I do not consider myself a success yet,” he reveals. Saruta can change that by having the ONE World Title wrapped around his waist at ONE: ETERNAL GLORY. 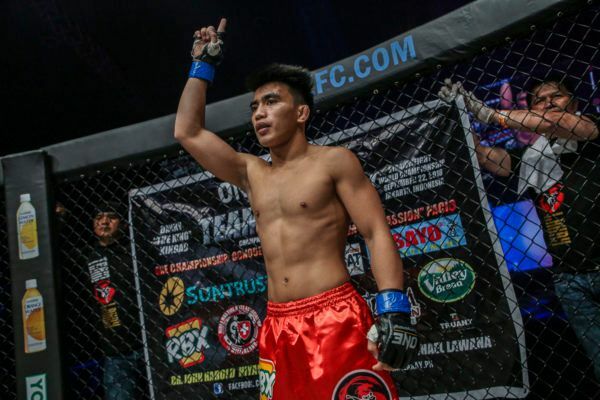 He has an enormous task ahead of him to overcome the surging Pacio from Team Lakay, but after his outstanding debut in The Home Of Martial Arts, the Japanese challenger is confident he can begin the year with a dramatic victory. “This is the biggest chance of my life,” he says. But winning martial arts’ top prize would just be the start of his journey. 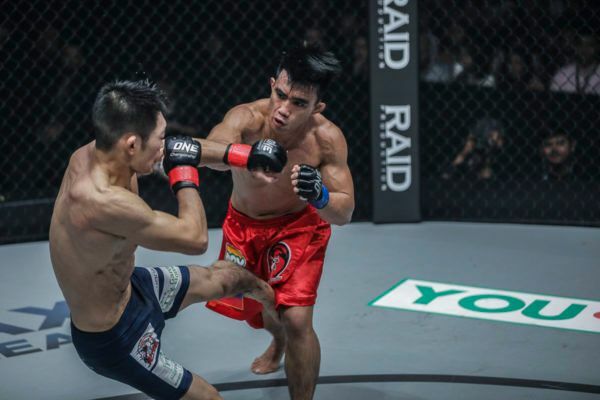 Saruta hopes to win, build on his success by improving as an athlete, and cement a legacy for himself. With ONE, he has that opportunity. He has already started to gain the adoration of the passionate Asian fans, and he wants to use his platform to inspire people across the globe. “I want people to know about me, and I also want to spread mixed martial arts around the world,” he adds.